Planishing Hammers There are 2 products. Pneumatic planishing hammer for easy and fast sheet metal forming. Excellent tool for car/motorcycle hobbyists. 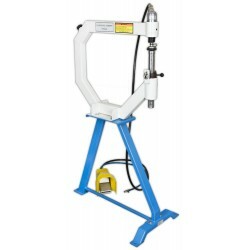 This model is ideal for small and medium-sized work shops in the metal industry. 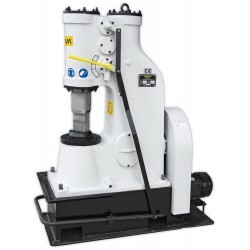 This model is the best-selling air-hammer in Asia.